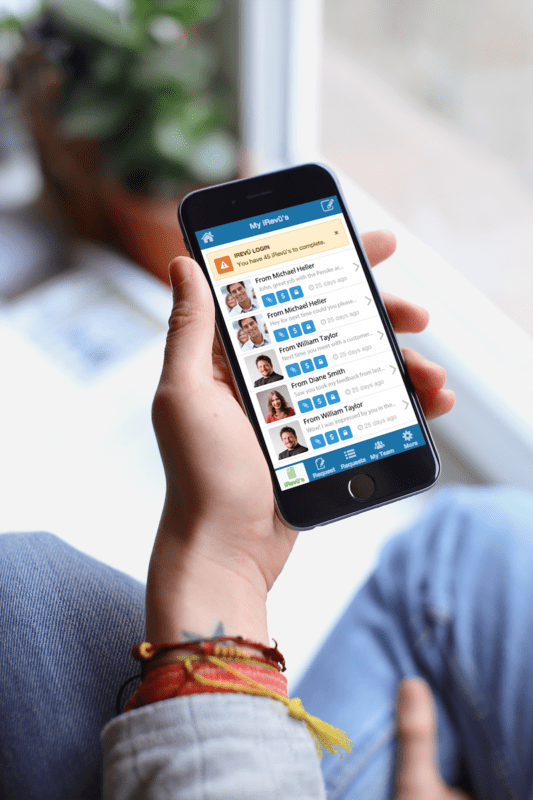 View performance reviews you’ve received or send requests for performance reviews or employee feedback, from any mobile device or desktop. 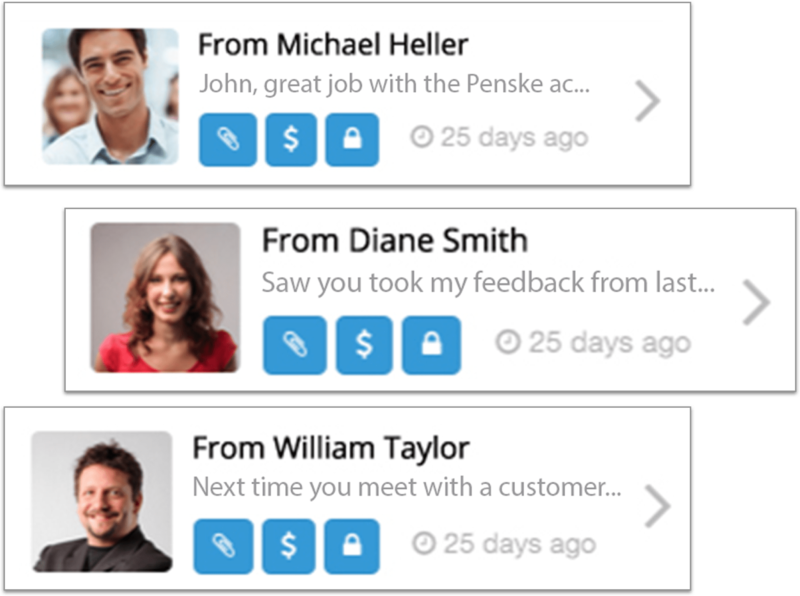 You can tie employee feedback to both company values or individual employee or team goals. Receiving a review request triggers an email to managers, and managers are periodically reminded of overdue employee feedback. All performance review and appraisal data are exportable into your annual review form at any time by the employee, their manager or the HR administrator, making real time feedback a breeze. Create employee feedback aligned to company values or to employee goals. Team leads and employees can attach documents or photos to improve employee performance in one click, speeding up the discussion of what an employee did well or what the worker might need to improve. Build employee recognition into your process. Managers can optionally grant an award through our reward and recognition integration if your company activates that feature. Search, sort and export your employee feedback software with ease; sort and export all activity during a date range for clear visibility into the performance review process. Administrators and managers can be exclusively approved to have full data visibility or limited user administration rights. View performance culture based on value alignment, frequency and consistency of reviews and even analyze the text within performance reviews, company-wide. Performance reviews are about people and making your employees the best they can be. Our employee feedback software has a wide variety of options to adapt to your company’s preferred performance management approach. Managers, employees and HR departments can quickly and visually see the timeline of feedback to proactively address performance issues. 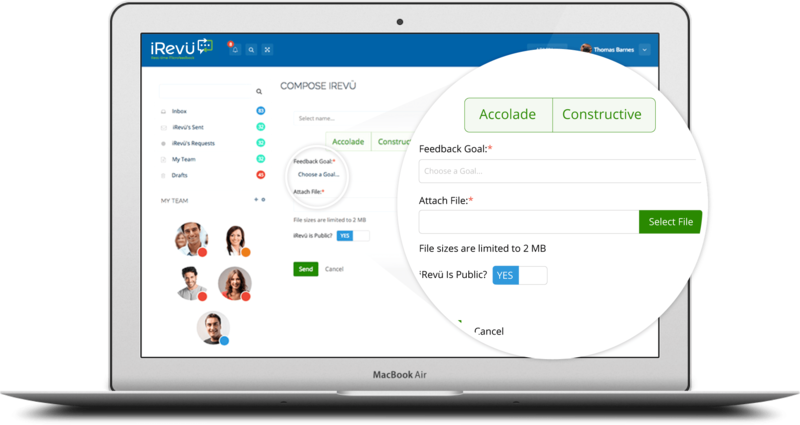 Our employee feedback software supports traditional, 360-degree and matrix organization feedback to accommodate your workflow. Employees can update their personal data on their individual profiles, in real time and on demand. 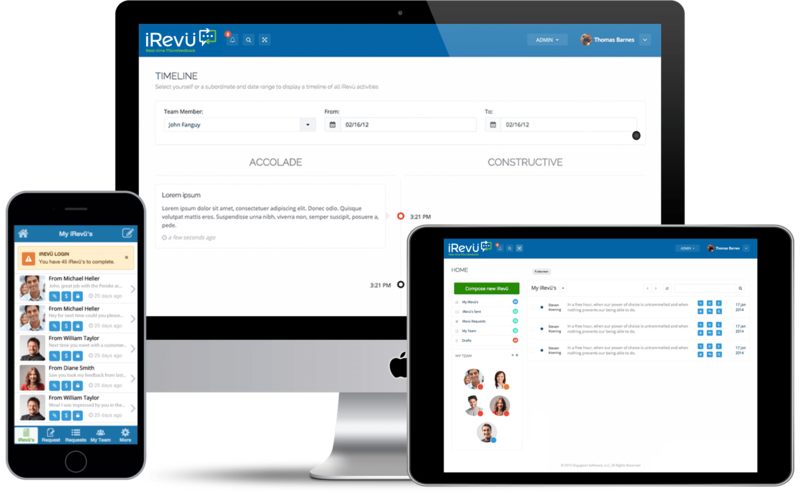 Any feedback sent to an individual through the iRevü real time feedback app can be replied to, allowing continuous performance dialog for stronger collaboration and team dynamic.